We hold future in our hands. Must survive & thrive. Must build future so all thrive forever! 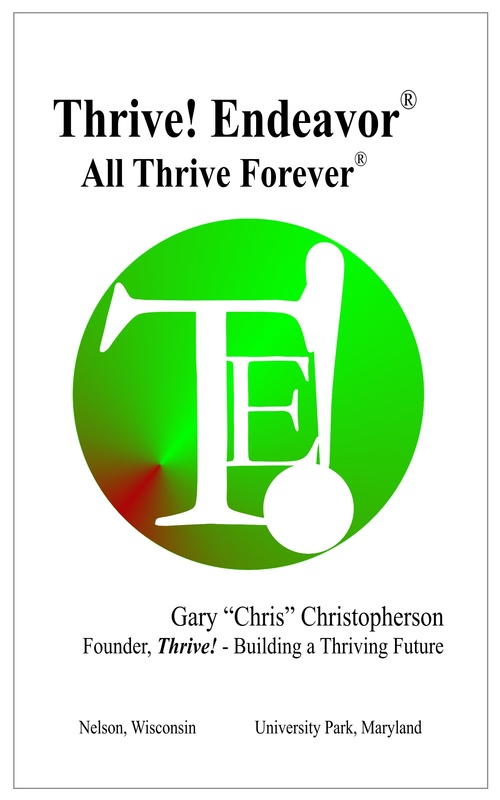 Join Thrive Endeavor! www.